Christmas Trees Archives - Rootwell Products Inc.
Last updated: November 20, 2018 by Rootwell Products Inc.
Did you know the Christmas holiday has one of the most negative ecological impacts on our planet? You may not have stopped to think about it this way. However, once you do think about it, it makes sense. 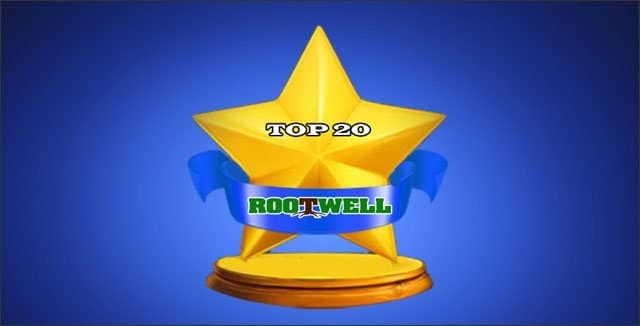 Last updated: January 9, 2018 by Rootwell Products Inc. Here at Rootwell Products, Inc., we want you to be a gardening success. We know that a green thumb isn’t something you’re born with. You need advice from the pros and you need lots of practice. To that end, we try to supply you with tips every week on a range of gardening topics. Every New Year, we post a roundup of the top 20 articles from the previous year. We like to keep tabs on what you are most interested in. So take a peek at this year’s list and see if any of your favorites are there. Last updated: November 22, 2017 by Rootwell Products Inc. The holiday season is almost upon us. According to most stores, it’s been upon us for some time. If you are ahead of schedule, or you just enjoy the holidays, you might already have your house decorated. 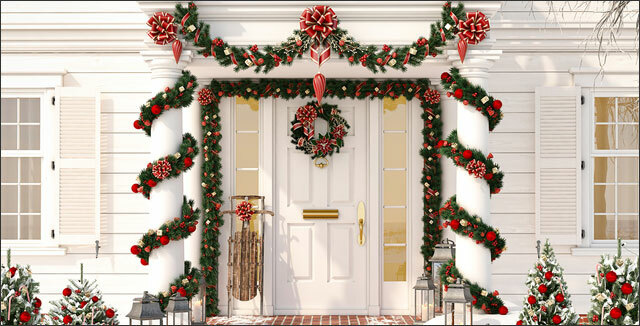 However, many of us are wondering how to pull together a cozy, inviting, and festive look that won’t break the budget and goes beyond garland, lights or blow-up figures on your front lawn. Last updated: December 13, 2016 by Rootwell Products Inc. I don’t know about you, but I like to see where my Christmas tree is growing and cut it down myself every year. I love to watch children wander around the land where the trees are all growing and speculate about which tree will look best nestled in the corner of our home decked with lights and special ornaments. At home, I especially love that first whiff of pine when we’ve brought in our bit of the outdoors. It’s even better with a cup of hot cocoa, some Christmas music playing in the background, and snow falling outside the window. Last updated: December 29, 2017 by Rootwell Products Inc. It was my first Christmas as a young adult on my own, and I was so excited about having my first live Christmas tree in my own home. Growing up, my family always used artificial trees, so when I was able to experience that amazing evergreen aroma in my living room during the holidays I was hooked. However, when it came down to tearing down the tree and finding a way to recycle it, I felt a little lost. In fact, I had no idea what to do, I had missed our garbage Christmas tree pickup dates and found myself with my tree hanging out in my backyard for the rest of winter. At that point, I needed to get creative to find other ways to recycle a dead Christmas tree. Last updated: October 25, 2016 by Rootwell Products Inc.
A Christmas tree is the center piece of all Christmas decorations. There is nothing like the amazing aroma of evergreen filling your home. 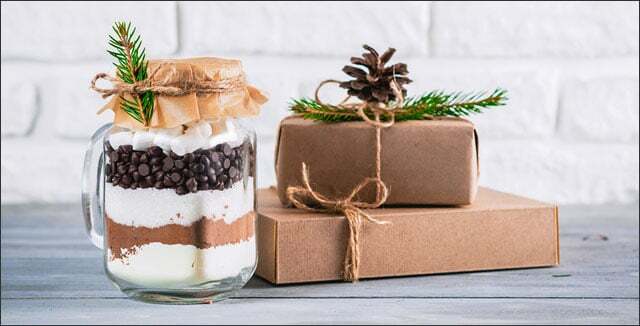 However, it can also be a great source of extra stunning decor that you can spread throughout your home, or give as gifts. Using evergreen branches can be a great way to spread the Christmas tree love throughout your house. Here are 7 fun and easy ways to decorate your home with Christmas branches and how to care for them. Are you considering a real Christmas tree this year? It’s that time of year when stores are filled with every Christmas decoration imaginable. Blinking lights, miniature mangers, and Christmas trees deck the isles. While some families decide that they will go the fake route when buying their Christmas tree, many want that fresh smell of evergreen filling their home. Whether your family makes picking out their Christmas tree an annual tradition, or you are trying it out for the first time, it can feel like an overwhelming process. Here are 5 great tips to help you in your process of finding and maintaining the perfect real Christmas tree. Can you replant your Christmas tree? How do you recycle Christmas trees? Not sure what to do with your Christmas tree after the holidays? Here are 5 different ways to recycle your Christmas tree. Last updated: October 18, 2016 by Rootwell Products Inc. Looking to add a little color to your winter landscape? In Michigan the winter months can be pretty bleak, making a color in your winter landscape so important. The following 3 trees are our favorite trees for your yard in the winter. Heading to the Christmas Tree farm? Looking for some tips to make sure your garden is ready to go for winter? Make sure your landscape and garden are ready for winter with the following tips. Here are December’s gardening tips for the Midwest and Mountain Regions of the United States. 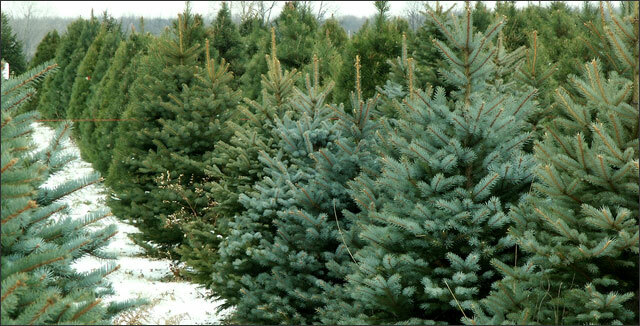 In addition, you will find winter and holiday and tips for picking the perfect Christmas tree. Download Rootwell Products, Inc.'s high quality design files for your next project. © 2019 Rootwell Products, Inc. All rights reserved.